Stalking can generally be understood to be conduct in which an individual continually or repeatedly threatens, communicates, observes, or physically interferes with a person’s privacy or property. 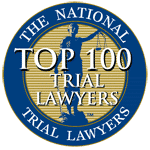 Like other crimes, the offense of stalking also has certain conditions that must be fulfilled in order to hold a person guilty of the offense of stalking. If either of these conditions are not met a person should not be convicted for the offense of stalking. 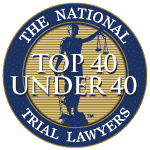 A conviction for the offense of fourth degree stalking could result in imprisonment for up to eighteen months, while a conviction of third degree stalking could mean a prison sentence of up to five years. 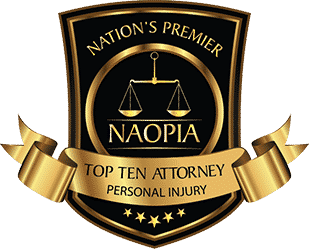 Don’t risk your freedom and risk irreparable harm to your life and your loved ones. 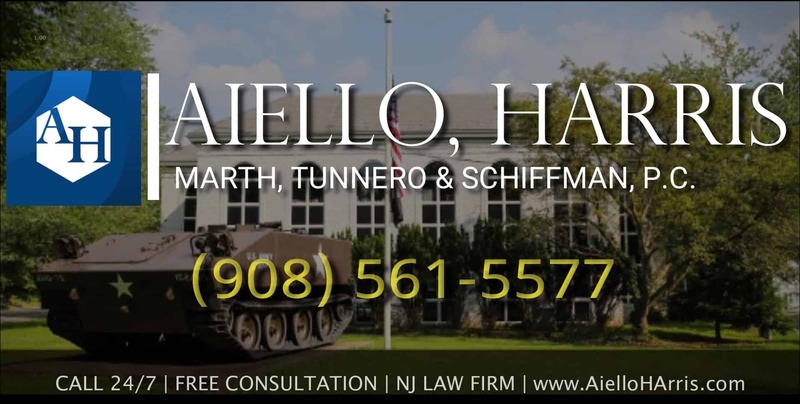 Our team of experienced New Jersey criminal attorneys at Aiello, Harris, Marth, Tunnero & Schiffman, P.C. are respected throughout the legal community for our aggressive defense and successful arguments. 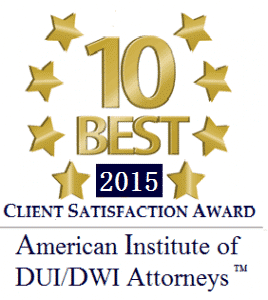 If you have been charged with stalking, contact us immediately at (908) 561-5577 or contact us online. Your initial consultation is free, and we accept all major credit cards.